EDINBURG — The second site visit related to the University of Texas Rio Grande Valley’s accreditation status was completed this week and now the experts who assessed the school’s standing will report back to the accrediting agency. The team of experts put together by the Southern Association of Colleges and Schools Commission on Colleges visited the university this week as part of the process to potentially remove the accreditation probation status assigned to UTRGV last December. 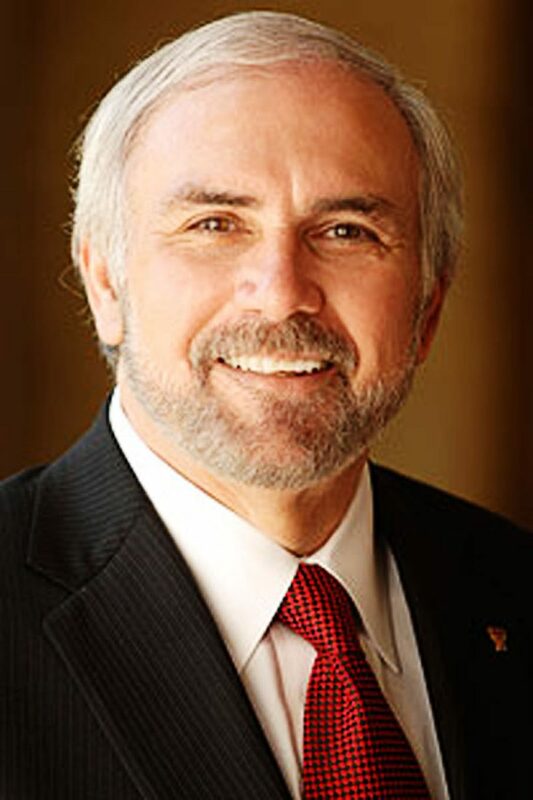 This time the visiting team consisted of four financial experts, said UTRGV President Guy Bailey, who focused on this area of the university’s administration. The university had undergone a similar visit in October 2017 after SACSCOC officials placed UTRGV’s accreditation under probation in 2016 due to misunderstandings about the unique transition from UT-Pan American and UT-Brownsville to UTRGV. The university remains fully accredited throughout this entire process. The probation status works mainly as a sanction short of accreditation removal, meaning there were additional proofs or assessments needed to be completed by the agency. The probation status was originally assigned for one year, pending a review of actions taken to address any shortfalls. Part of the process includes a site visit by a committee handpicked to assess issues found by the accrediting agency. The first team turned in a favorable report after the 2017 visit, but the accrediting agency decided to keep UTRGV under probation for an additional year to have time to also look into the 2016-17 Texas Statewide Single Audit. That audit mainly focuses on financial aid awards and was to be released in February of this year. Once the audit was released, UTRGV received positive feedback as well as suggestions on areas of improvement. Improvement was recommended in the area of cash management, review and approval processes for drawdowns of federal funds, among others. All of these issues were addressed and a report was submitted to SACSCOC in September of this year, Bailey said. But the waiting period continues as the visiting committee must turn in a report on their findings before a decision is made on the university’s accreditation status in December. There is not much university officials can comment on regarding the visit at this point, but Bailey said he remains optimistic that they have taken all necessary steps to satisfy the accrediting agency’s requests.